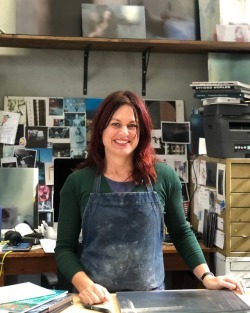 The Henry Luce Foundation has awarded a special grant in the amount of $25,000 to The Corning Museum of Glass to support the position of a curatorial assistant to survey the American glass collection. With the most comprehensive collection of glass in the world, The Corning Museum of Glass is a recognized leader in the field of glass and glass studies. 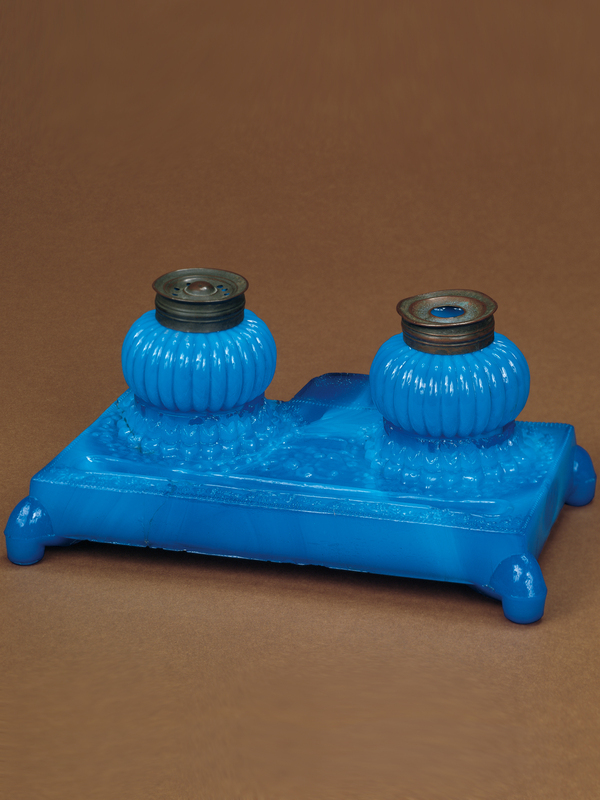 Of the Museum’s permanent collection of more than 45,000 objects, 18,700 form the American glass collection. 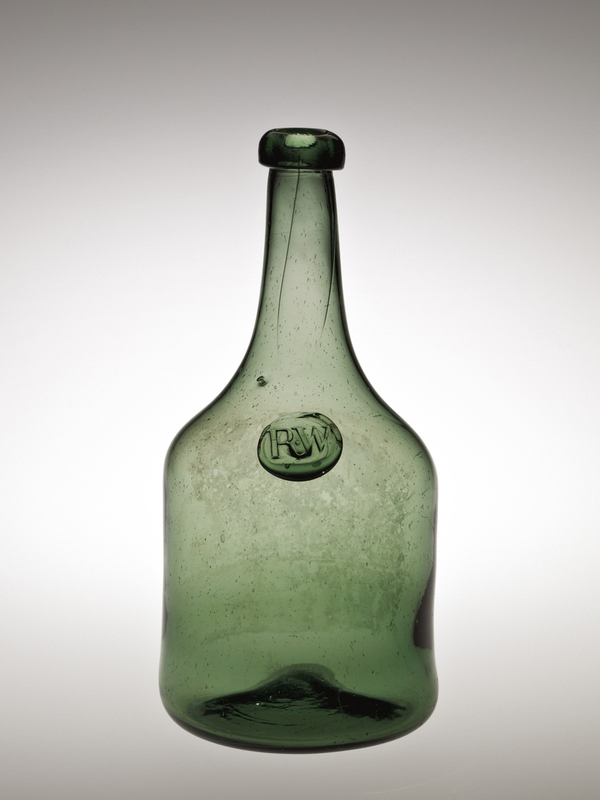 The American collection represents the history of glass production in the American colonies and the United States from the 18th century to present. 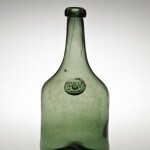 The objects range from rare pieces hand-blown in the earliest factories, to mass-produced canning jars and bottles made in the second half of the 19th century, to art glass and cut glass pieces made in the late 19th and early 20th centuries, and pieces made by contemporary glass artists in 2011. 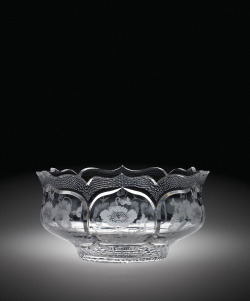 Collection highlights include the wares of great American glass manufacturers, such as the New England Glass Company of East Cambridge, Massachusetts and the Libbey Glass Company in Toledo, Ohio. 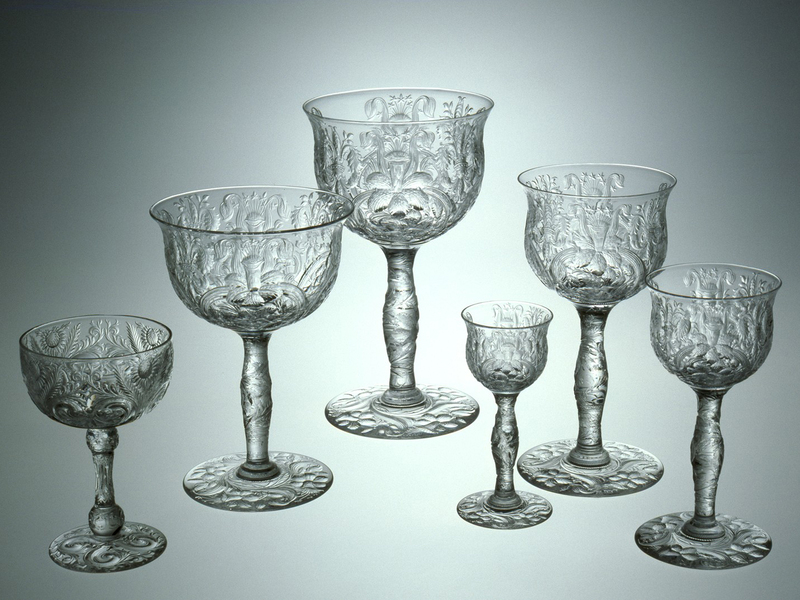 The curatorial assistant will work with the Curatorial Department and the Registrar’s Department in researching and cataloguing the American glass collection, and will assist the curator of American glass in the preparation of a collection survey of American glass prior to 1900. 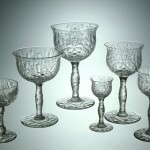 This research will be added to the American glass collection database and will be immediately available world-wide online at cmog.org, in an updated collections browser launched in early 2012. Online collections records contain in-depth information including provenance, Art & Architecture Thesaurus standard terms, and related objects, as well as related multimedia, publications and exhibition information. The Museum is seeking applicants with training in American decorative arts for this temporary, one-year position. 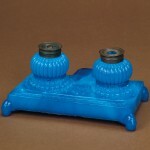 For details, visit http://www.cmog.org/employment. The Museum received the grant through the Luce Foundation’s American Art program. The Henry Luce Foundation seeks to bring important ideas to the center of American life, strengthen international understanding, and foster innovation and leadership in academic, policy, religious and art communities.